Relax, play and entertain on your Cruisers Yacht, the world's premier provider of midsize to luxury pleasure yachts. With unrivaled quality, style and luxury a Cruisers Yacht is your first step towards paradise. 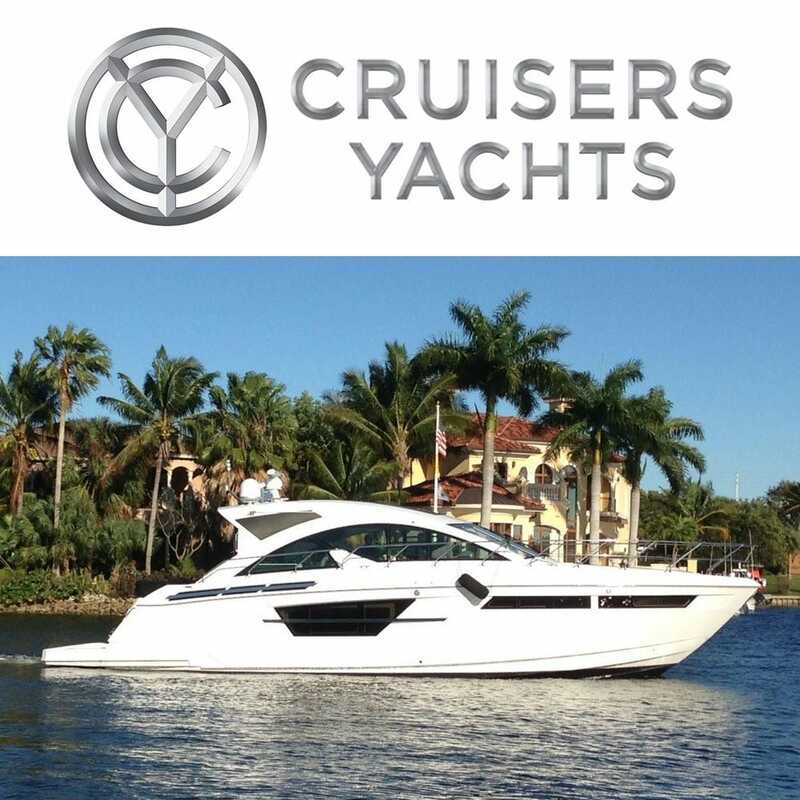 In 2015, Cruisers Yachts unveiled their largest yacht, the 60 Cantius and they continue to introduce new models. Save now on genuine OEM Cruisers Yachts parts at Great Lakes Skipper.